Price includes all taxes and customs fees. For the last 75 years, Finnish mothers have been given a box by the Finnish state; a starter kit with necessities ranging from clothes to toys to help care for their newborn. Today Finland enjoys the lowest infant mortality rate in the world, in part thanks to the maternity kit. 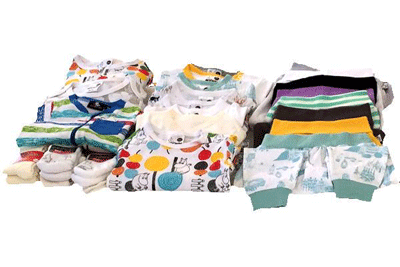 When BBC News Magazine wrote about the Finnish baby box in June 2013, people from all over the world expressed interest in buying a Finnish maternity box. Unfortunately, the official Finnish maternity package is only available to mothers in Finland. Moreover, the products are specifically designed and produced for the Finnish maternity package by local companies, and many cannot be bought separately. 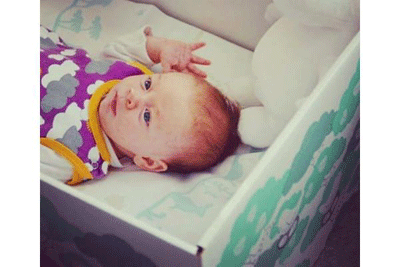 Still freshly remembering the joy of caring for our newborns and value provided to us by the maternity package, we wanted to make the Finnish Baby Box available to families all around the world. We ventured out to assemble the maternity box for you, and we're proud to say that we have already shipped the package to parents in Japan, Australia, New Zealand, The United Kingdom, Tennessee, California, Virginia, Washington, Maine, Wisconsin, New York, Switzerland, Norway, Sweden, Spain, Italy, Germany, Taiwan, and China, among other places.